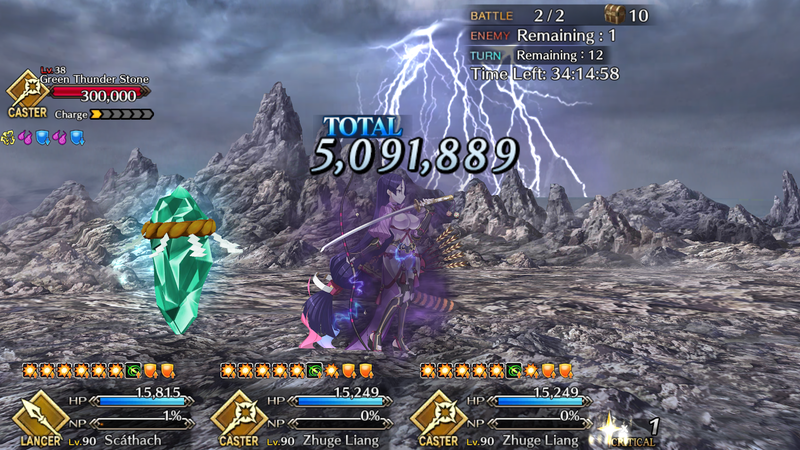 Last year, Fate/Grand Order surprisingly received an English release for iOS and Android in North America. The game has been growing steadily as new players continue to give one of the largest and most successful mobile games in the world a shot. Back in April, the English version also expanded to the Philippines, Singapore, Australia, Thailand, and Vietnam. Meanwhile, Fate/Grand Order has been out for three years now in Japan and maintains its overwhelming popularity worldwide with new events, characters, and story campaigns. I got the chance to sit down with Creative Producer Yosuke Shiokawa from DELiGHTWORKS Inc. again at Anime Expo 2018. 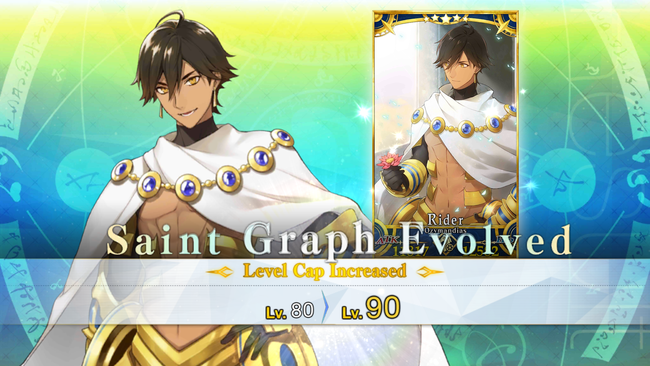 This time he was joined by two voice actors from Fate/Grand Order - Ayako Kawasumi (the voice of Altria Pendragon) and Satoshi Tsuruoka (the voice of Arash, Gilles de Rais, Caligula, and Spartacus). 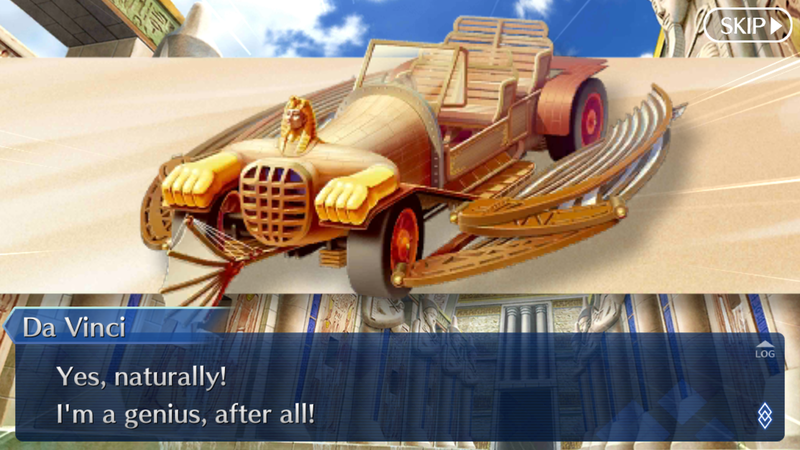 We catch up on the state of the English version of Fate/Grand Order now that it's a year older and further future developments we can expect down the line. This interview was conducted a few hours before the Fate/Grand Order 1st Anniversary Panel that was held later on that day at Anime Expo 2018. 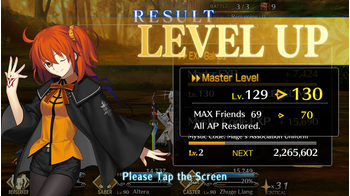 RPG Site: It’s been a little over a year since the English release of Fate/Grand Order. Have you noticed any significant differences in the behavior of its players relative to the Japanese playerbase? Yosuke Shiokawa: The majority of their interests overlaps; Servants that are popular in Japan are popular in America & the Fate/GO events that go really well over in Japan also go really well over here too. I don’t see much of a difference. RPG Site: Kawasumi-san and Tsuruoka-san, how has your time at Anime Expo been so far? There’s a lot of love and representation for Fate/GO more than ever at this year’s event; how has that made both of you feel? Ayako Kawasumi: Since last year, I remember the buses and the big banners but this time the moment that I arrived, I saw that gigantic poster billboard and I’m just so honored and happy for all of it! Satoshi Tsuruoka: I am in one heck of a game. Yesterday as I was walking down to the expo, I saw so many cosplayers and I’d always think “oh, which Servant are they cosplaying? I think I know that one!” and then I would wonder which Servants do these cosplayers use in Fate/GO? I felt the great energy walking down the event’s halls and although Anime Expo is not a Fate event, it definitely has a significant part of representing it this year. That is why I feel very honored even as an actor myself… being able to have a part in such a big deal; it truly is amazing! RPG Site: Are there any plans for the English version of Fate/GO to catch up to the Japanese version of the game or will it always remain two years behind it? The events have been rolling out roughly at the same pace as Japan when they were originally being rolled out. Players have been wondering if there have been any considerations to accelerate the rate of events in the future. Shiokawa: Nowhere is it my intention about the US side catching up to Japan nor has it been we’re going to keep the two years gap. None of that is in our minds at DELiGHTWORKS. The main thing is for the users to enjoy the experience. Therefore, pacing is the most important part - not to lump everything here together just to catch up and whatnot. It’s all about pacing at this point. RPG Site: Several months ago, the amount of bonus Saint Quartz was increased per purchase in the Japanese version of Fate/GO. Can players of the English version of Fate/GO expect this enhancement any time soon? Kawasumi: Oh, is that so?! Shiokawa: That’s a very good question! You’ll find out very soon. RPG Site: In the new Camelot story chapter in the English version of Fate/GO, one of the fights with Gawain provided a glimpse of English subtitles for the spoken dialogue in the middle of battle. Are there any plans to expand this feature to the rest of the game in the future? Shiokawa: Thank you for picking up on that! Now that I’ve received more positive feedback on that… that is now getting higher on the priority list. RPG Site: Kawasumi-san, you’ve been with the Fate franchise for many years now of course. Can you tell us a little bit about how you first received the role to voice Altria Pendragon? RPG Site: Do you recall how you felt about the role at the time? Were you excited? Kawasumi: In the beginning, it was solely auditioning for the animation. I got Saber’s drawing by Takeuchi-san (the character designer of the Fate/stay night series) and a few lines - that’s it. Then once I got accepted, I received tons of material to catch up on the world and what’s going on! Therefore I was very surprised at that point and once I told everyone that I’ll be Saber, I received lots of very positive feedback in that it was going to be a major role for me. They told me that it’s an amazing series and it’ll be perfect! I did not expect it to go for over 10 years at all. 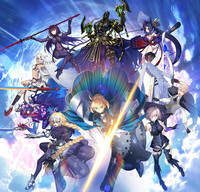 RPG Site: In last year’s interview with RPG Site, Shiokawa-san mentioned how helpful the in-game Fate/Grand Order surveys were in learning more about the game’s playerbase. Will the English version of Fate/GO eventually receive these in-game surveys down the line? Shiokawa: That’s another very good question! You’re very sharp. Please await it in the very near future.